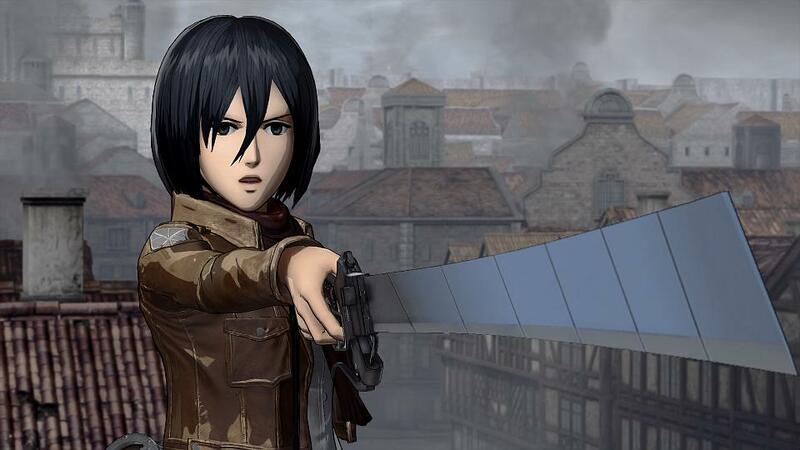 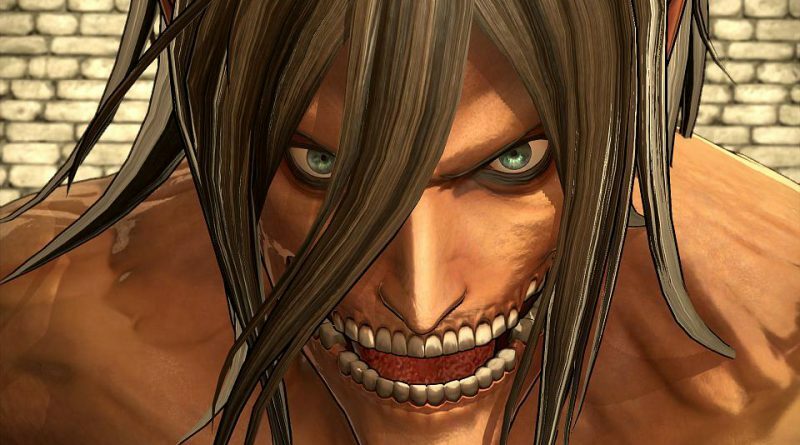 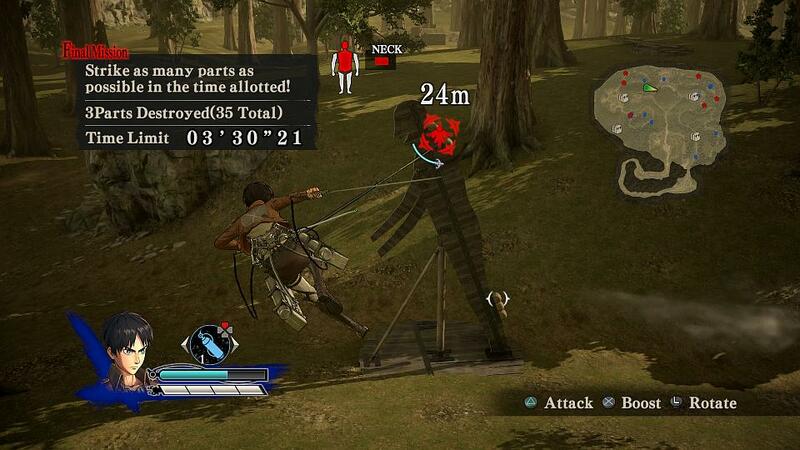 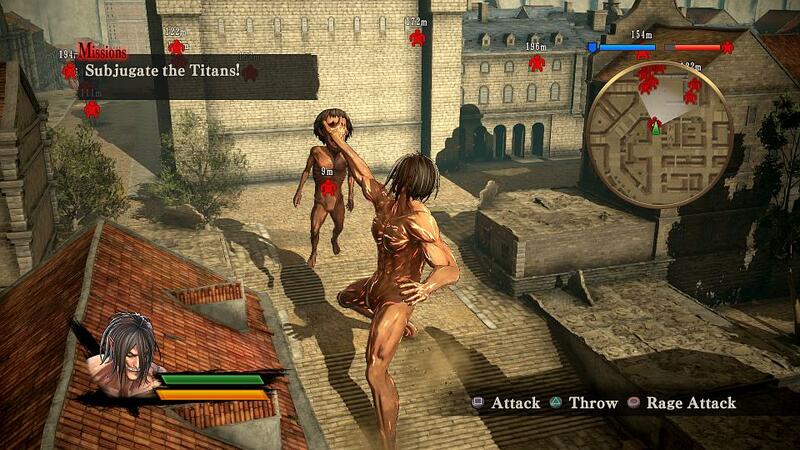 Koei Tecmo has released new trailers and screenshots for its upcoming fast-paced action game Attack on Titan. The new gameplay trailer showcases the newly-revealed feature’s unique play-style. This action-packed new trailer features Eren’s explosive transformation, as well as the game’s main playable characters, and focuses on the fast-paced battles, towering Titans, and claustrophobic atmosphere of Attack on Titan. 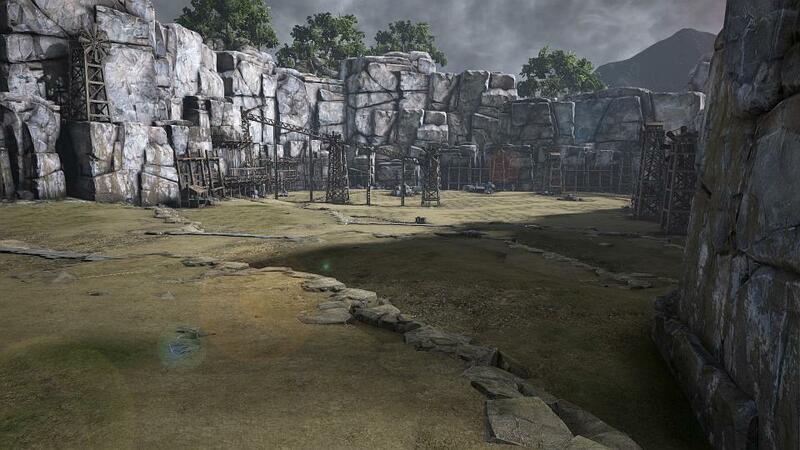 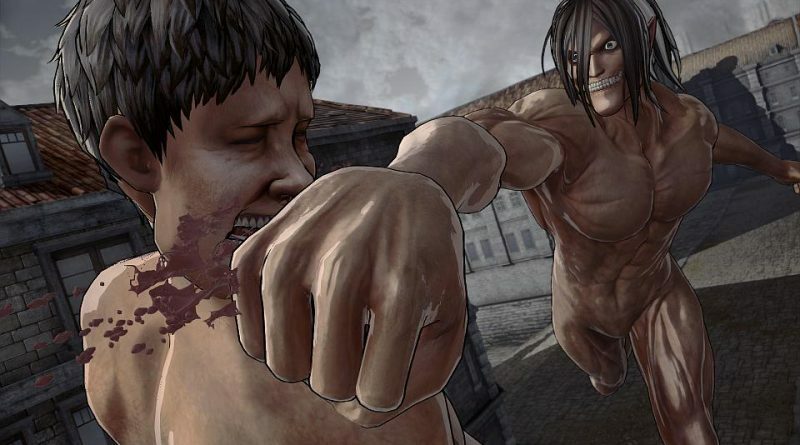 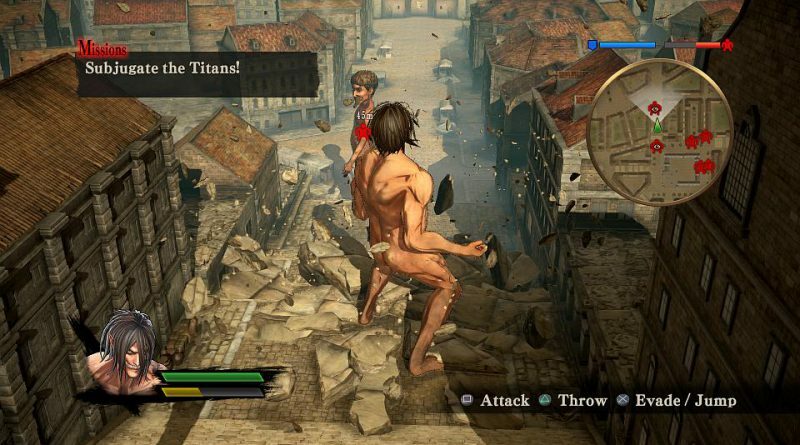 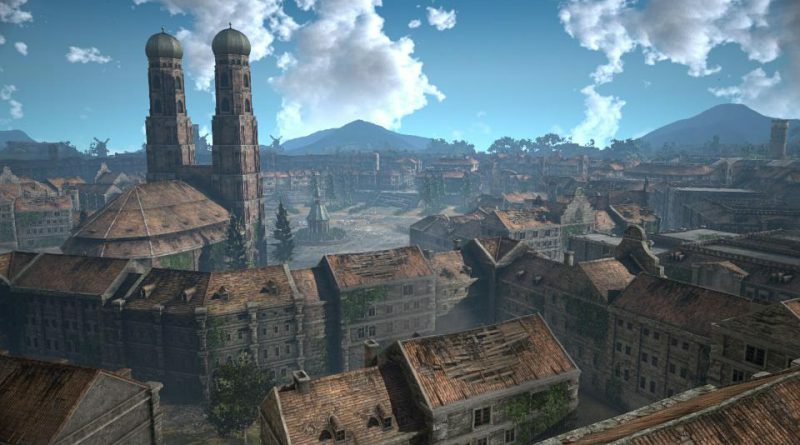 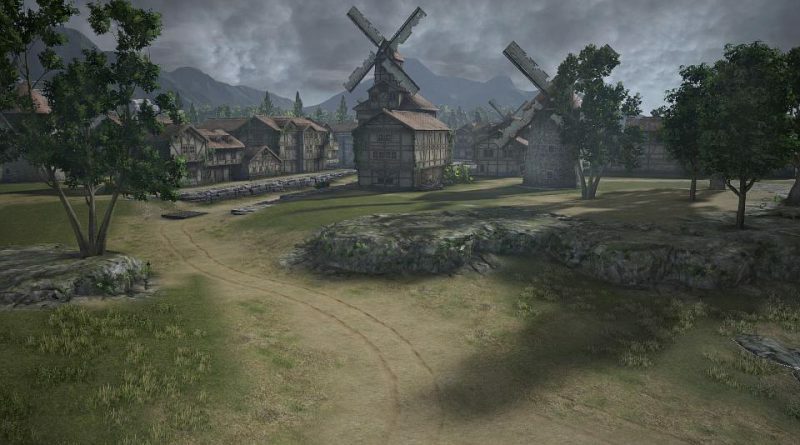 The new screenshots showcase a selection of the stages where players will fight against the Titans; from the evacuated streets of the Stohess District to the open plains outside of the walls. A first English language demo featuring this game-changing ability will be present at the Electronic Entertainment Expo (E3) 2016 in Los Angeles from June 14 – 16. Attack on Titan will be released for the PS Vita, PS3 and PS4 in North America on August 30, 2016 and in Europe as A.O.T. : Wings of Freedom on August 26, 2016. 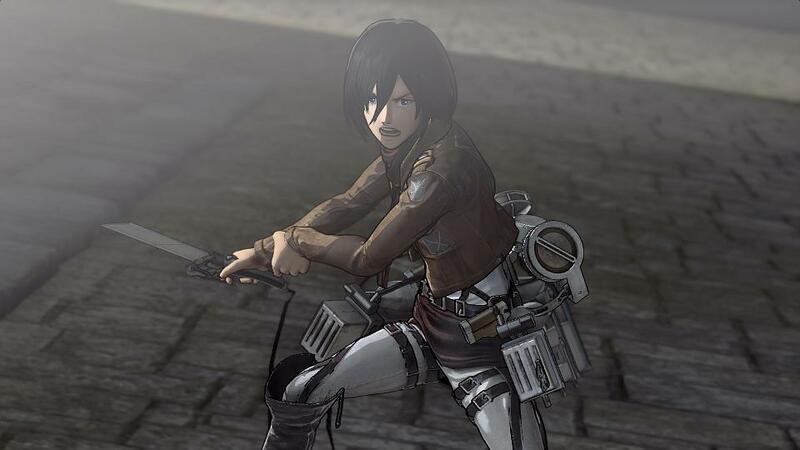 While the PS Vita and PS3 versions will be available digital only, the PS4 version is also getting a physical release.